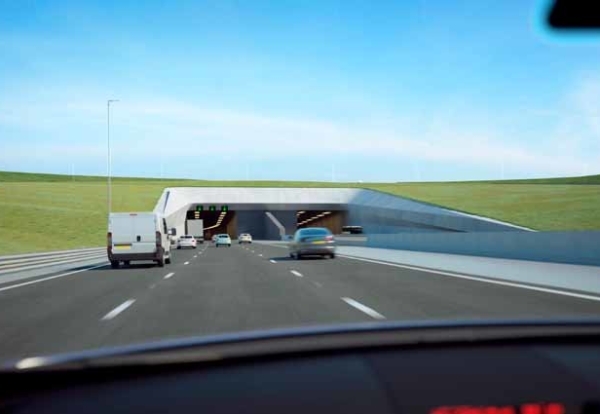 Highways England has revealed latest designs for the planned Lower Thames Crossing in Kent that now see three-lane dual carriageway tunnels under the river rather than two lanes. The key design change will see the expected top-end cost of the project rise to £6.8bn from previous estimates of £6.2bn. The 2.4-mile tunnel under the Thames would now be the third widest bored tunnel in the world at 16m diameter and the longest road tunnel in the UK. 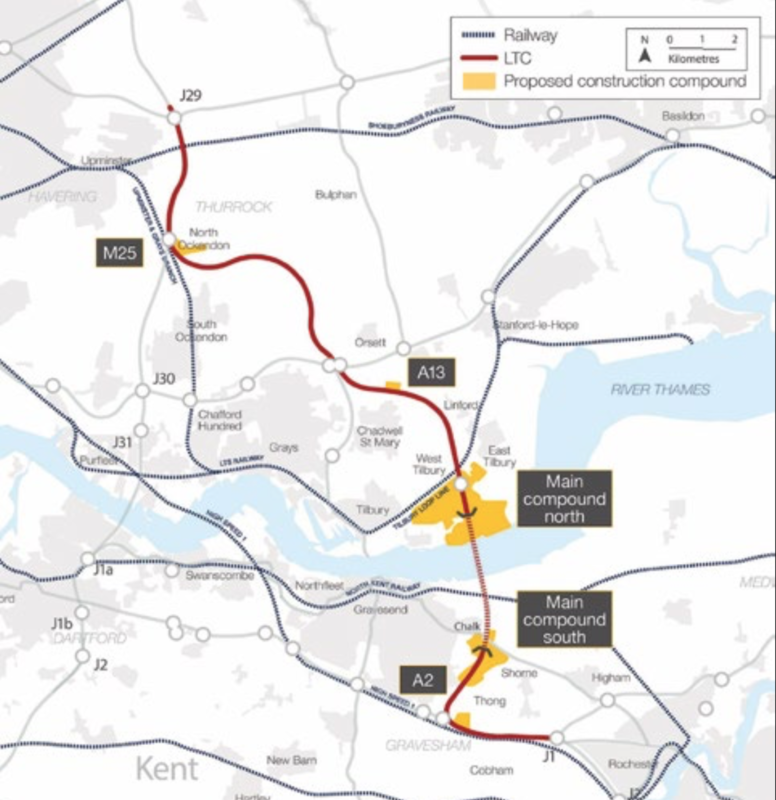 As well as two bored tunnels beneath the River Thames between Tilbury and Gravesend it will involve 14.5 miles of new roads connecting the tunnel to the M25, A13, and A2. 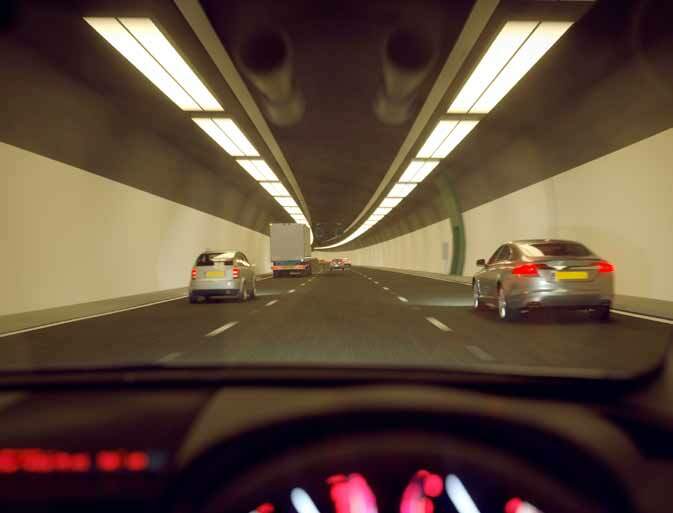 Under the current proposals, the project looks set to be split into a publicly financed tunnel design and build contract and a privately financed design, build, finance and maintain contract covering the associated link roads, with enabling works. It is likely to take around six years to build the tunnel. During this time, Highways England plans to have a construction site next to the northern entrance. This will include equipment for producing the precast concrete for the tunnel lining, a water treatment system and a temporary substation to provide power for the tunnelling machines.